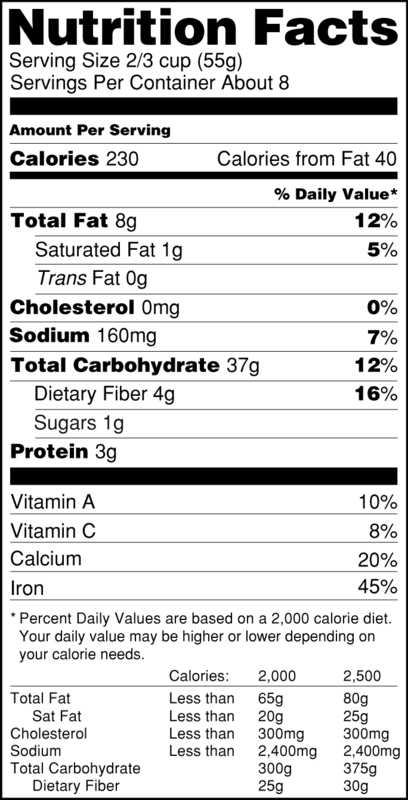 Last week I wrote about the change to the sugar entry on the new nutrition facts label on foods. Of course, while most of us are focussed on this change, this isn’t the only change to come. One of the other changes would be the removal of vitamins A and C from the nutrition facts panel. They would be replaced with Potassium and vitamin D. This is because it’s extremely rare for Canadians to be deficient in either vitamin A or vitamin C these days. However, most of us don’t get enough potassium and vitamin D (at least during the winter months). While in some ways I think that this is a good change, in others I’m not certain. 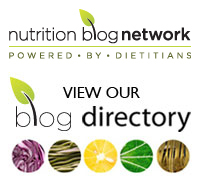 The inclusion of these nutrients on nutrition labels provides us as consumers with valuable information. It also provides food manufacturers with the impetus to add potassium and vitamin D to foods in order to improve their nutrient profiles. Adding vitamins and minerals to a highly processed fairly unhealthy food won’t miraculously make it healthy. Generally, it’s better to choose natural sources of these nutrients. Health Canada is also planning on standardizing serving sizes. This means that if, for example, you’re comparing one loaf of bread to another, the nutrition facts will have to be for two slices of bread. You won’t find one loaf that has the nutrition information for a single slice and another that has it for two. While it will definitely make comparison shopping easier it may also lead to some confusion about serving sizes. Yes, most of us will eat two slices of bread as a serving, but a Canada Food Guide serving of bread is still one slice. You don’t get to eat twice as many sandwiches as before and still consume an appropriate number of servings of grains and cereals. 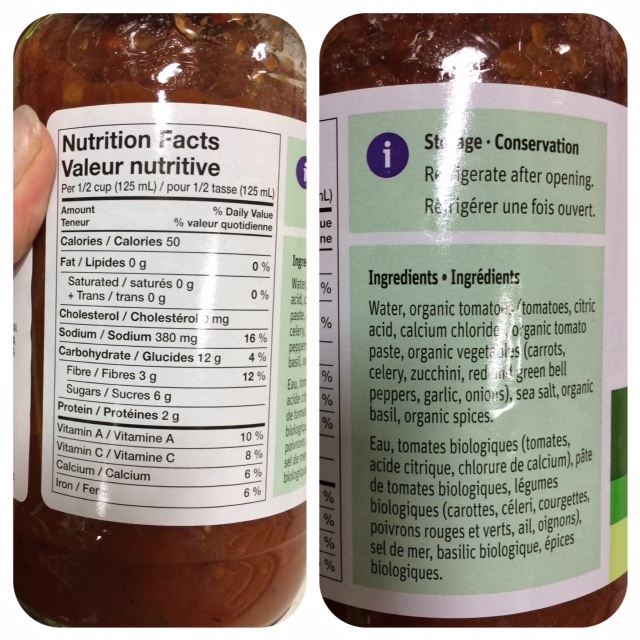 In addition to the changes to the nutrition facts panel, the label will now also have to more clearly list the ingredients in an easy to read box. I don’t think that any of us (even me) can complain about that! As I’ve said before, you’re generally better off reading the ingredients than the nutrition facts panel. 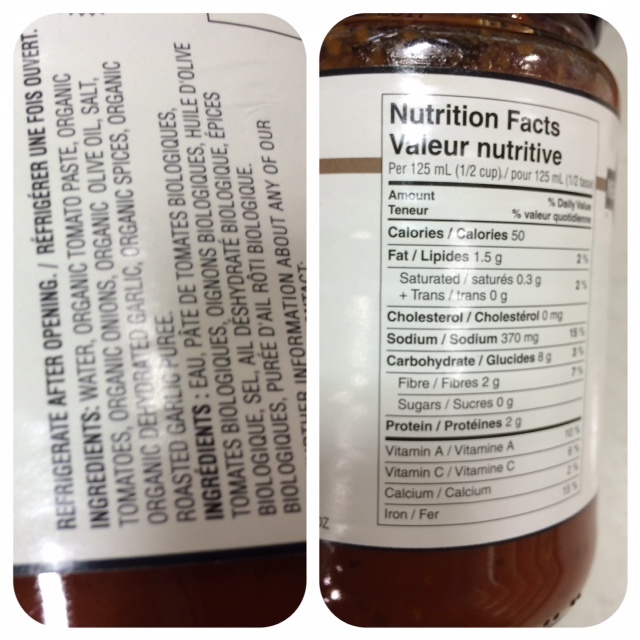 Tags: Canada, food label, ingredients, nutrition facts | Permalink.